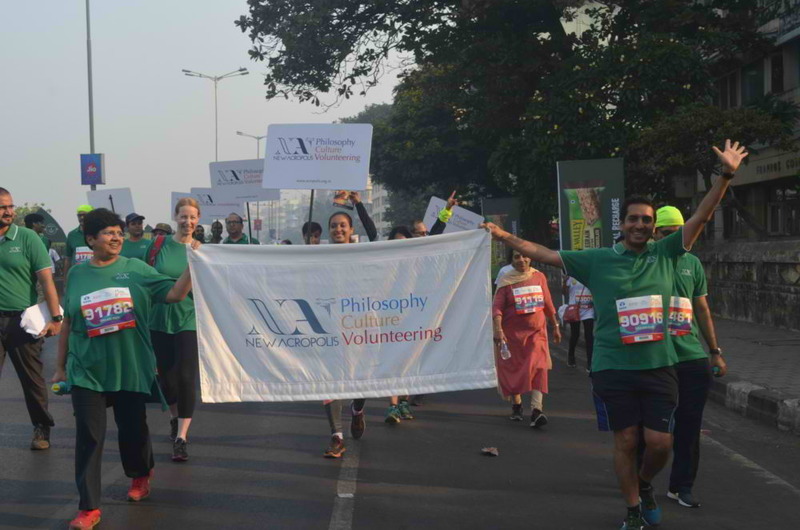 Members of New Acropolis and few enthusiastic supporters and participated in the Dream Run at the Mumbai Marathon. 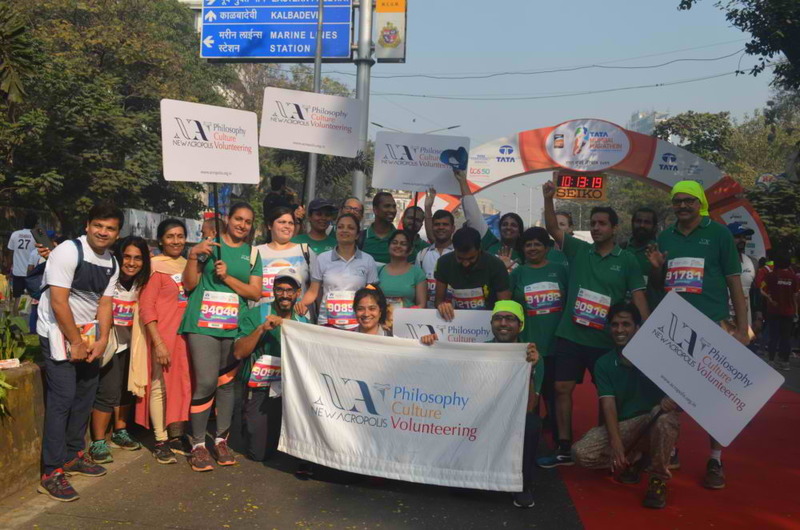 An annual event, the Mumbai Marathon sees young and old come together trying to break sporting records, achieve personal goals and mainly support charitable causes. Members used the opportunity to spread awareness of New Acropolis and its work through Philosophy, Culture and Volunteering.